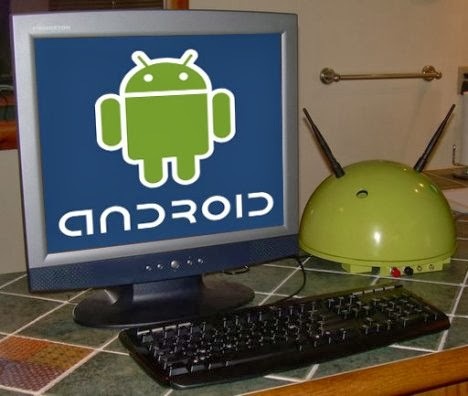 Hello, Today We learn About How To use Android in your Personal Computer,Yes its True that now you run android in your computer/laptop,also you use all the applications that you use in your smart phone of android,For this you just want to install a software,BlueStacks is Software that make it possible! 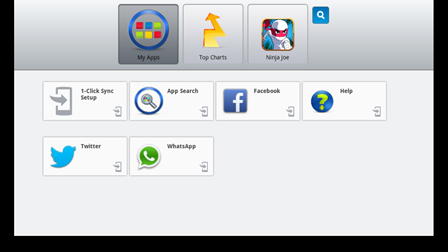 Now days Bluestacks is one of the famous and working Software Which convert any android apps in Windows or Mac version. By using Bluestacks software you can run easily any Android apps on PC or laptop. Bluestacks is a free license software which you can easily download from net to run Android apps on PC. 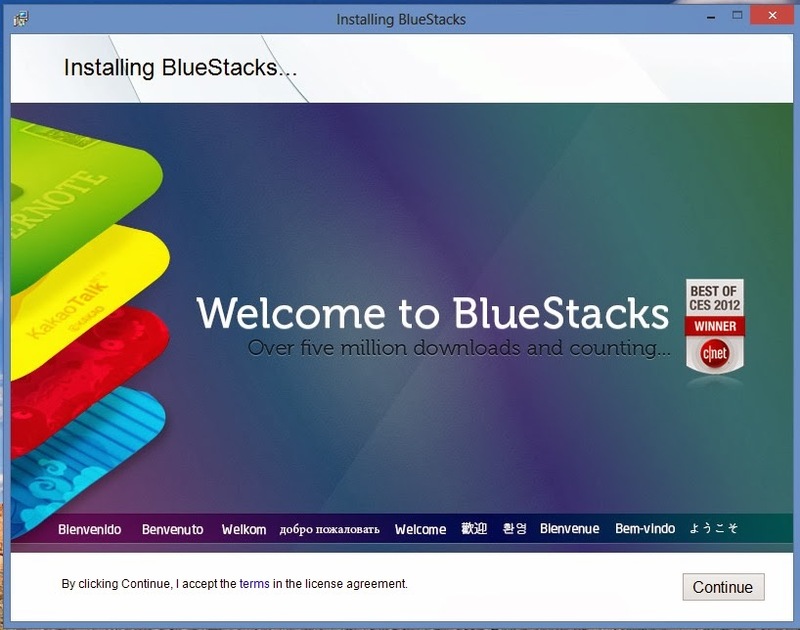 1) Download Bluestacks from his Site Choose between XP, Vista, Window 7 , Window 8, or Mac. 5) After that enter your account details if prompted. If you already have a Google account then add it otherwise create a Google account. 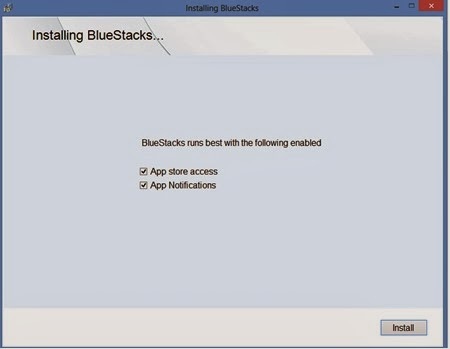 6) So Now you can directly download any android app on your PC from Bluestacks. 7) And then Simply type the name of any android apps or game which you want to use in a search box and download it and enjoy.